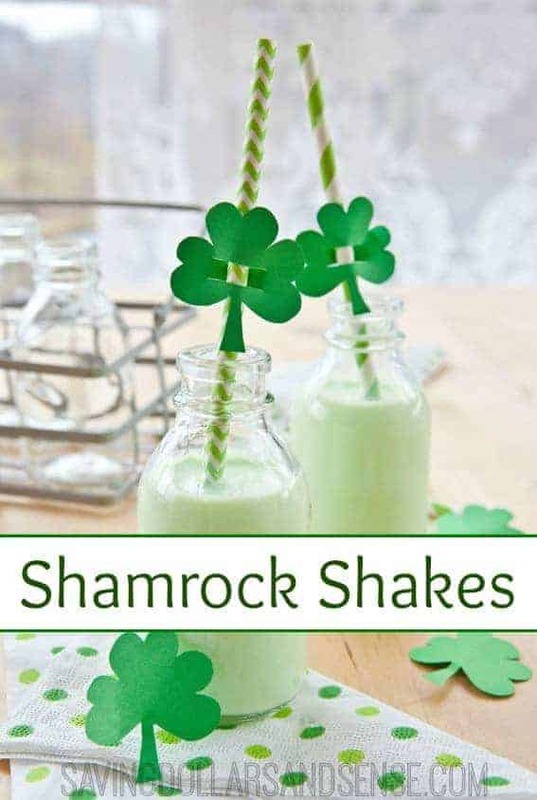 My family looks forward to this time ever year because it is the one time when they can enjoy a Shamrock Shake! I on the other hand cringe at the financial and nutritional cost of enjoying such a treat. In fact last year we practically choked on our Shamrock Shakes when the bill was around $20!! But this year we can enjoy the much anticipated taste of the minty shakes for just a few dollars and know exactly what is going into each of the shakes. Blend it all together until it has a nice creamy texture and all of the food coloring has been evenly mixed in to give it that nice green tone. *Saving Dollars and Sense Tip: I only use and recommend ingesting Young Living Essential Oils. Not all oils are made the same, but I trust Young Living and their Seed to Seal policy. 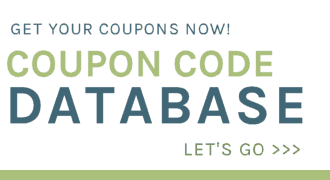 You can find out how to save 24% on your essential oils here. That looks so simple. (Moms love simple!) I bet you can also “blizzard” it with peppermint patty pieces! how about trying mint chocolate chip ice cream and milk? That’s how my mom used make these. is it mint extract or peppermint extract? 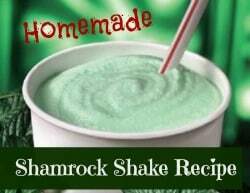 thanks for posting-i LOVE shamrock shakes! Pretty sure I’m going to have to make a trip to the grocery store just to get the ingredients for these today! Looks and sounds so yummy! can only find peppermint extract in my area! Where is everyone getting the mint extract?????? What a great idea! I have an ice cream maker too! I just might have to make some mint ice cream. i love it. i didnt have mint–i only had peppermint extract (which i love) and it was great with that too! They are my favorite …. Oh they already have them at the McDonalds in Alaska…my husband is in heaven! He waits for these every year! I already had one of these last week. Yum-meee! My hubby had one on Sunday. He loves them. I just love Shake Recipe, and always looking for new recipes. They sounds like perfectly wonderful Shamrock Shake to me! Add crushed Ande’s mints. You can find in baking isle with chocolate chips. OH YEA! Got it, it was the Pin It button from the post that was being funky. Thank you! I have an in-house leprechan(husband, Patrick, whose birthday is March 17th)who commented on the Shamrock Shake as we drove by a McD’s. We rarely buy shakes due to not knowing what goes in them. Now we can partake & make them at least semi-healthy! Thank you!! Like mentioned above I cringe at the chemicals McDonalds’ may stir into this treat. My kids will love this! Sounds super YUMMY right now! We love these annual treats as well and the homemade version tastes just as good! I should take my husband for one since it’s his birthday today! Linda Laree Dietz this is a homemade recipe that costs a fraction of the price! Oh I’m going to have to write this one down. My mom loves this shake! Hi, how many servings is this? So thrilled to hear that they loved them!! Thanks! !